5G smartphones will become a reality this year, even though most markets worldwide won’t see a wider 5G service rollout by the next 4-5 years. 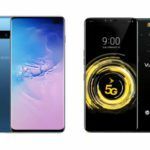 We expect to see at least a few 5G smartphones launched during the Mobile World Congress (MWC) 2019 in Barcelona, Spain at the end of February. Smartphone chipset makers Huawei, Intel, MediaTek, Qualcomm, and Samsung have showcased their 5G modems already, and we expect device makers to use at least a few of these solutions in the next few months. 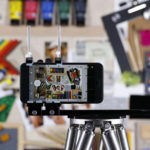 Let us have a look at the devices that we expect to feature 5G connectivity and to be showcased at the upcoming MWC expo. 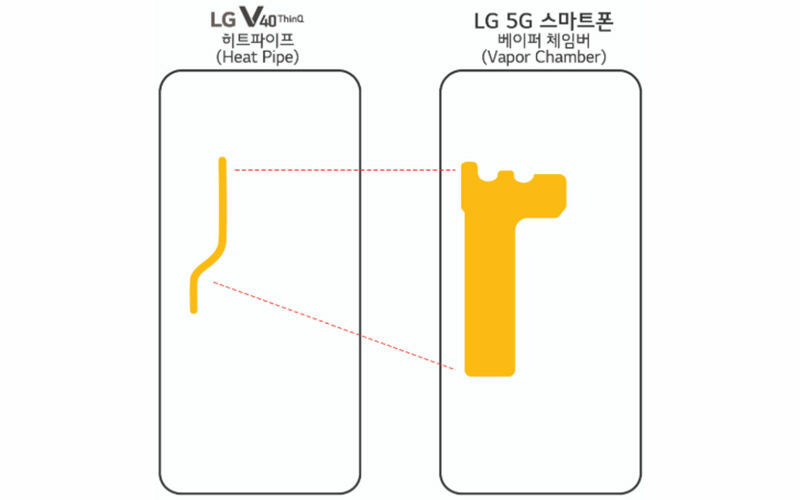 Capabilities of the next flagship phone from LG was teased by the South Korean brand in its press release last week. Later, folks over at XDA-Developers published an early set of images that showcase the LG G8 ThinQ. 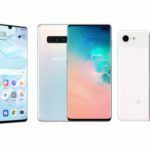 The phone will be unveiled at the Mobile World Congress 2019 in the last week of February and a few of its features have been revealed by LG. According to the company, the LG G8 ThinQ will feature the Qualcomm Snapdragon 855 processor, a 4000mAh battery, and a huge vapor chamber to dissipate heat faster. 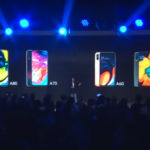 The company also revealed that the 5G version of the phone will be sold in markets where 5G will be launched this year. LG is in talks with network carriers in Europe, Korea, and North America. It is being reported that the LG G8 ThinQ could have some form of gesture navigation system built-in. 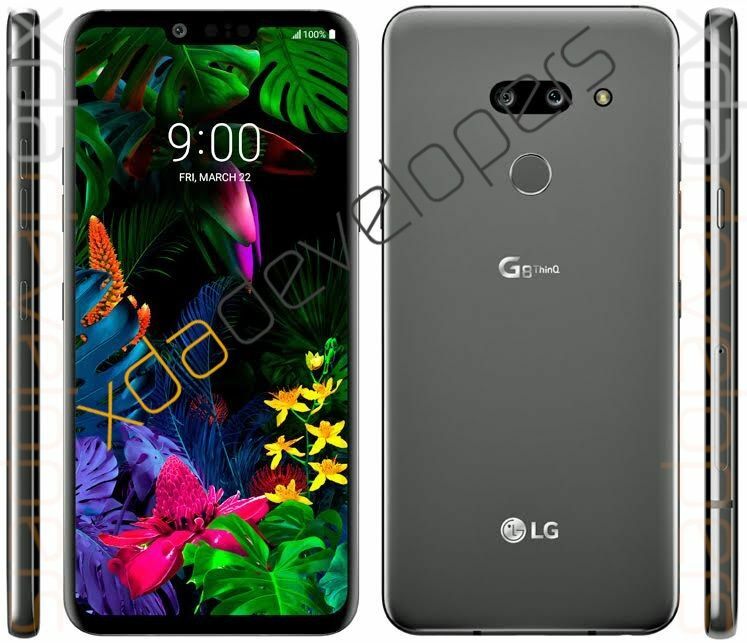 Images leaked by XDA-Developers showcased an LG device with a dual-camera setup with an LED flash and a fingerprint reader at the rear, a near-bezel-less screen at the front with a conventional notch hiding the front-facing camera, and a dedicated button for digital voice assistants like the Google Assistant. It will also feature a 3.5mm headphone jack and a USB Type-C port at the bottom. 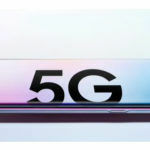 Huawei recently conducted a pre-MWC briefing and unveiled its first 5G modem, the Balong 5000, and mentioned that phones equipped with Kirin 980 and Balong 5000 will feature 5G connectivity. 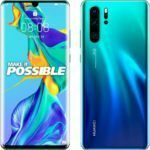 It was also mentioned at the company’s press briefing that Huawei will launch its first 5G and foldable screen phone at MWC 2019. Similar to Huawei, its parent company, Honor will release a 5G phone in 2019 as well. George Zhao, Honor’s president, had claimed that his company will be the first to launch a 5G phone in the market. If the company has to deliver on that claims, Honor will have to present the phone at MWC 2019 or even before that. 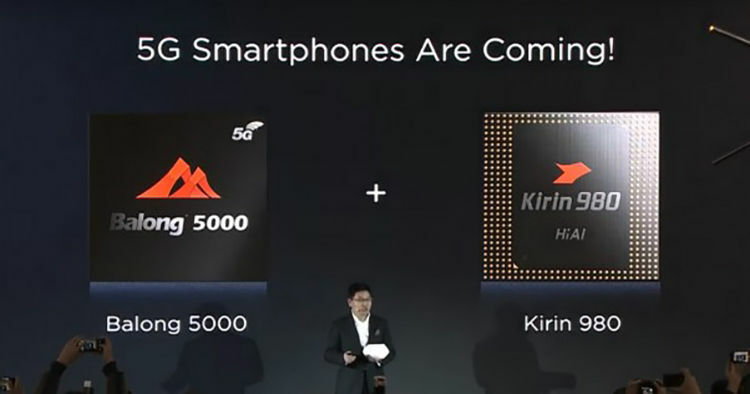 Not much is known about the company’s first 5G phone, but it will have to be equipped with Huawei’s latest silicon, Kirin 980 and, of course, the Balong 5000 5G modem. 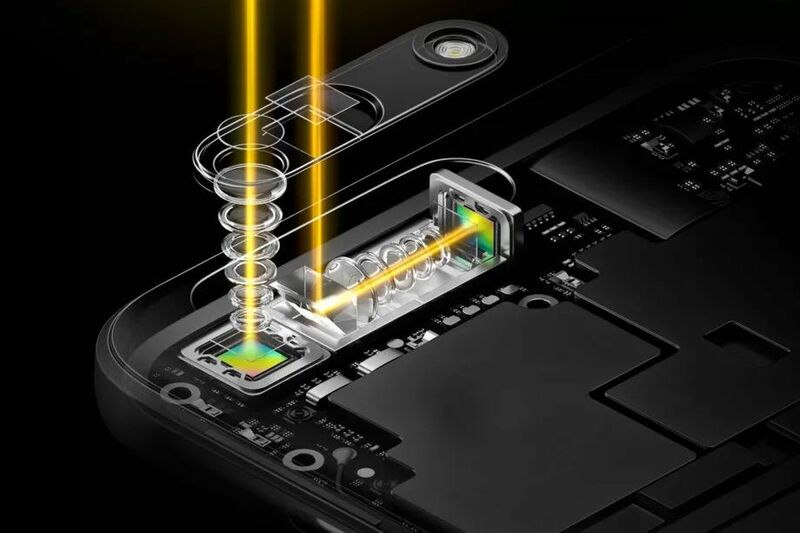 OPPO will reportedly showcase its new flagship smartphone at MWC 2019 and that it will feature 10X hybrid optical zoom periscope style camera. This could very well be a smartphone prototype as the company had showcased a phone with 5x optical zoom at MWC 2017 and it was never released. OPPO, however, mentioned it to Global Times that it will release a 5G smartphone in the first half of 2019. If it aims to succeed on its claim, it will have to at least showcase its first 5G smartphone at MWC 2019. Samsung will definitely release at least three variants of the Galaxy S10—Galaxy S10 E, Galaxy S10, and Galaxy S10 Plus—at the Mobile World Congress next month. All three phones will be released in two variants, one with a Snapdragon 855 chipset (for the Northern American and Chinese market) and the other with Samsung’s own Exynos 9820 chipset. It is being reported that the Galaxy S10 E and the Galaxy S10 will continue supporting 4G LTE networks, but there will be a variant of the Galaxy S10 Plus which will debut Samsung’s smartphone lineup with 5G connectivity. 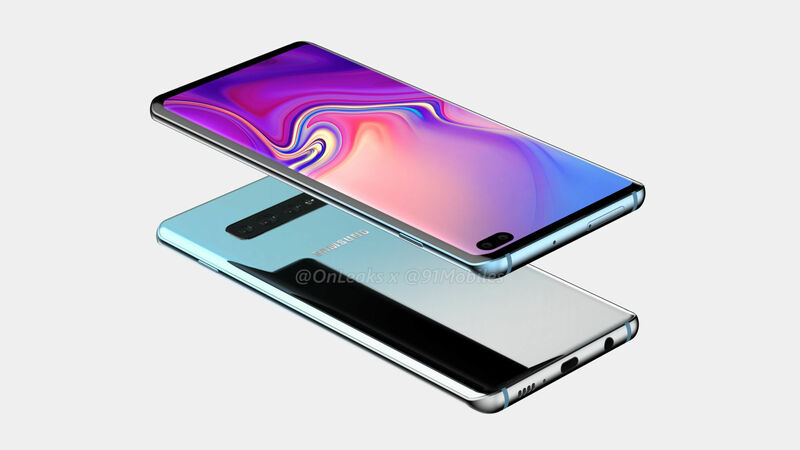 The Samsung Galaxy S10 Plus 5G could feature a 6.4-inch Super AMOLED Infinity Display with a punch-hole dual-camera for selfies, Exynos 9820/Snapdragon 855 processor, up to 12GB RAM, up to 1TB storage, a microSD card slot, a triple-camera setup at the rear with 4K HDR video recording, an in-display fingerprint reader, a 4100mAh battery, stereo speakers, 3.5mm headphone jack, USB Type-C port, fast wireless charging, and reverse wireless charging. The phone will run Samsung One UI based on Android 9 Pie. 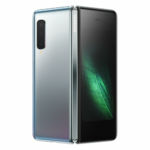 Sony has always released its high-end phones at MWC, equipped with the latest mobile platforms from Qualcomm. This year will be no different. If we’re to believe reports and rumors, Sony will release the Xperia XZ4 with the Qualcomm Snapdragon 855 and the X50 5G modem. 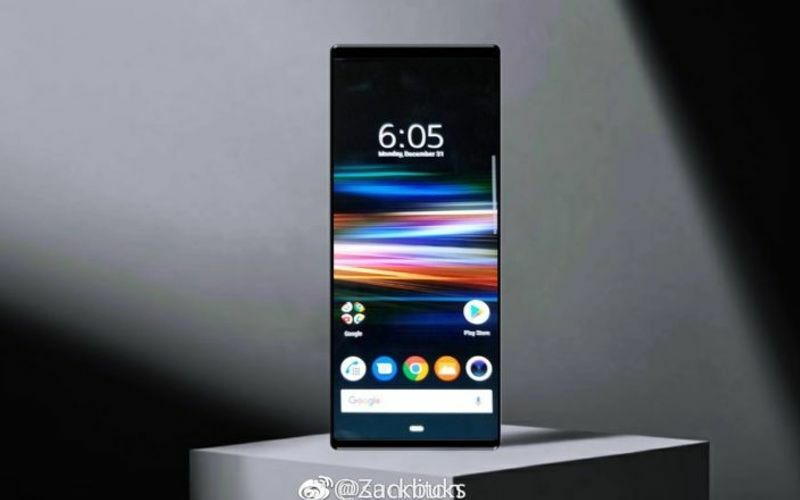 We had exclusively leaked the first set of 3D CAD rendered images and renders of the Sony Xperia XZ4, and they showed a device with an ultra tall screen, even taller than 18:9 and 19:9 screens that we’ve come to known in 2018. The Sony Xperia XZ4 will have a P-OLED screen with 21:9 aspect ratio and HDR. There’s a possibility that it will feature the Snapdragon 855 processor, Android 9 Pie, a triple-camera setup at the rear with HDR10 video recording, stereo speakers, an in-display fingerprint reader, USB Type-C port, and wireless charging. 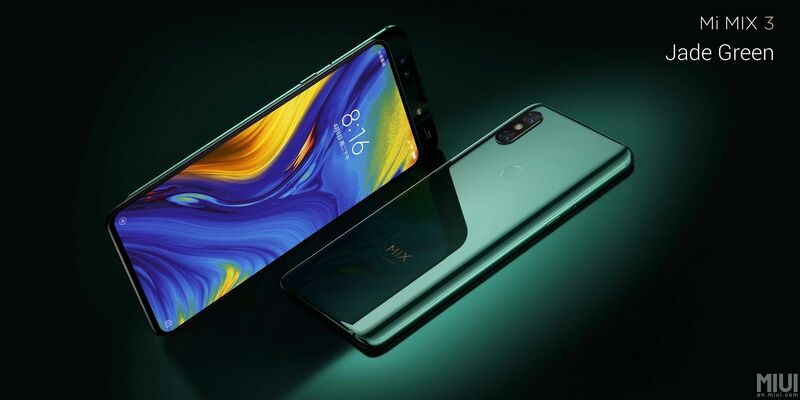 Xiaomi has already released the Mi MIX 3 late last year, and made some waves, thanks to its manual slider design that made it possible for the company to make a completely bezel-less screen design and hide the front-facing camera inside the slider. 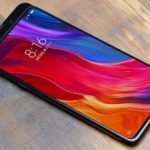 The phone didn’t make it to the Indian shores, but it is being reported that Xiaomi could release a 5G version of the handset during MWC 2019. Whether or not the 5G variant of the phone will be equipped with the Snapdragon 855 remains to be seen. Even Apple, Lenovo, Motorola, Nokia, OnePlus, and Vivo could jump on to the 5G bandwagon, but either in the second half of this year or early next year. Apple will only release a 5G iPhone in the second half of 2020 since it wasn’t able to procure 5G modems from Qualcomm due to its legal squabble with the chipmaker over allegedly unfair royalties. Hence, iPhone will only be able to release a 5G iPhone by using Intel’s 5G modem, which will only be ready next year.